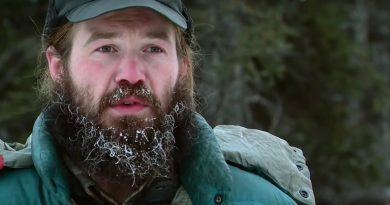 Not only did Mitch Mitchell on Alone Show Season 1 find success on Vancouver Island surviving for 43 days, but He’s also had tremendous “financial” success adding to his net worth on his Outdoor Reality YouTube Show as a result. It’s hard tracking back how many subscriber’s Mitchell’s “Native Survival School” before he appeared on the Alone Show, but was just awarded YouTube’s Silver Award for reaching 100,000 subscribers a few months ago in April. 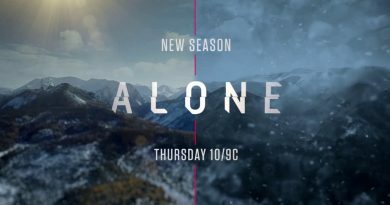 Now just three months since the Alone Show Season 2 premiered on the History Channel, the Native Survival Channel has grown to 140,000 subscribers. What’s even more impressive is YouTube awarded Mitch and the Native Survival School a subscription-based paid channel. How many outdoor survival instructors on Alone Show have a paid channel on YouTube? Mitchell might be the only contestant so far to have a large enough online audience to get an attractive deal like this from You-Tube. Posted below is Mitch’s Alone casting tape that ultimately landed him a coveted spot on the History Channels Outdoor Reality Show. Out of the list of 40 items wilderness survivalists can bring to Vancouver Island to survive Alone in the woods for up to a year, Mitch clearly put a lot of thought into each decision. Mitchell’s video “The 10 item kit I chose for Alone” is a half-hour long talking about each piece of survival gear. Interestingly, Mitch talks about his survival skills making his own bows and arrows in the woods with just his knife mentioned in his casting video, but then brings a bow and arrows from home as one of the ten items. 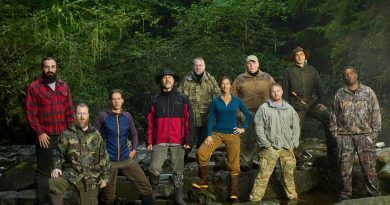 Has any of the survival contestants from either Season 1 or 2 successfully hunted down and shot any game with any primitive weapons thus far? Apparently there doesn’t seem to be much small game on the island. 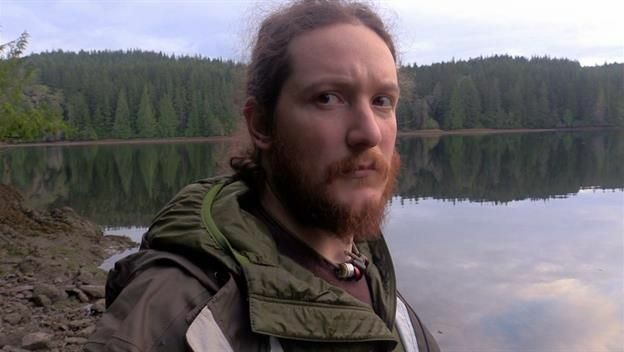 What survival rating score would you give Mitch Mitchell for his performance on the Alone Show? July 18, 2016 Outdoor Reality Shows Comments Off on Is Alone Show Fake?